After an offseason of major changes on both sides of the ball, the Dallas Cowboys could use a less stressful time with roster management. They just may get on in 2018; few of the players with expiring contracts are significant players. In fact, it may well be that none of Dallas' 2018 free agents will be first-string players. 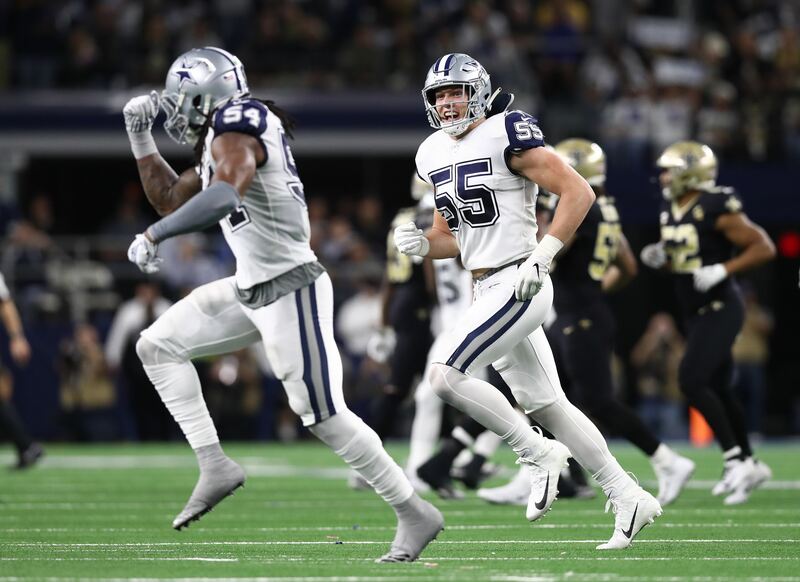 In the last few weeks I've gone in detail about the expiring deals for DeMarcus Lawrence and Anthony Hitchens. They are the biggest names on the list of contract year players, but even they aren't guaranteed starting roles in 2017. Lawrence will be fighting for time with first-round pick Taco Charlton, the debuting Charles Tapper, David Irving, and last year's sack leader Benson Mayowa. Hitchens will likely lose the starting MIKE role to Jaylon Smith and may have a tough time beating Damien Wilson at SAM. After them, the two most significant names are specialists in punter Chris Jones and long snapper L.P. Ladouceur. Jones has been a very solid player and could be extended, but so of now he's an impending free agent. Ladouceur is 36-years-old but, being the model of perfection, will probably keep getting contracts so long as he wants to play. Of these players, Jonathan Cooper has the best shot at a starting role. La'el Collins has moved to right tackle and Cooper is a former first-round pick with every opportunity to take the job at left guard. It will be open competition, though, and Cooper could be in trouble if third-year player Chaz Green is able to finally stay on the field. Some of these players may not have to wait until 2018 to be free agents. Alfred Morris might be the odd man out at running back if Rod Smith pushes for the third spot. Brice Butler might be in trouble if younger guys like Andy Jones and rookie Noah Brown have strong summers. 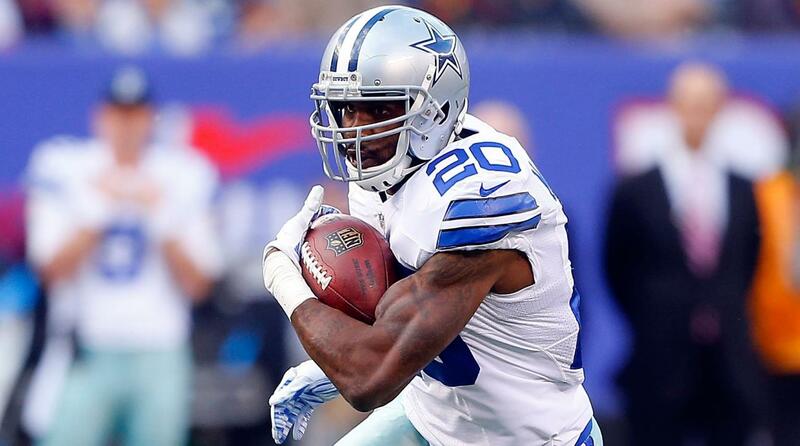 Even new players who just signed with the Cowboys on one-year-deals could be in trouble. Byron Bell was brought in recently for offensive line depth but could get caught in the numbers. The same is true for safety Robert Blanton, who may be struggling for a roster after the team drafted Xavier Woods. This lack of turnover is a welcome sight after the past offseason. Dallas lost two starters off the offensive line in Doug Free and Ronald Leary. Nearly half of the starting defense left with Terrell McClain, Brandon Carr, Morris Claiborne, and Barry Church all exiting as free agents. 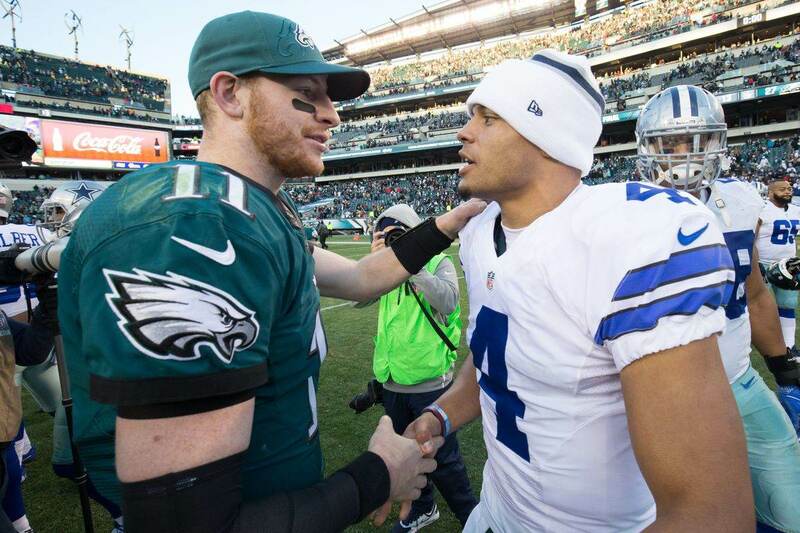 Hopefully, by next offseason, Cowboys fans will be thrilled to see so many players coming back. That will depend, of course, on what happens in 2017. 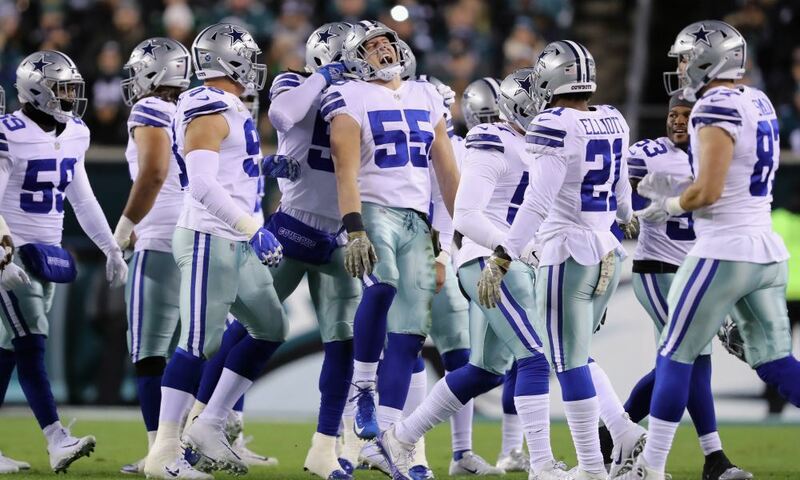 What Happened to the Cowboys’ 2014 Draft Class? Cowboys Minicamp: Taco Charlton Impresses At LDE, Who Emerges At RDE?